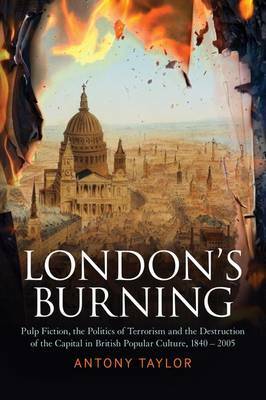 London's Burning: Terrorism and the.. 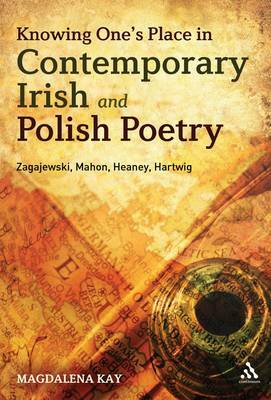 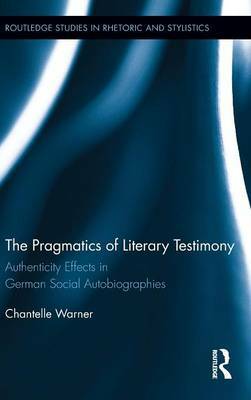 The Pragmatics of Literary Testimony:.. 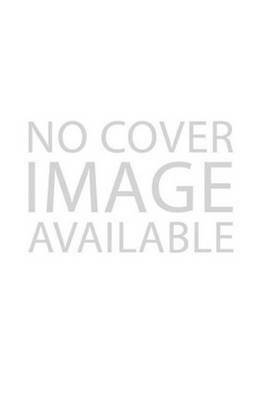 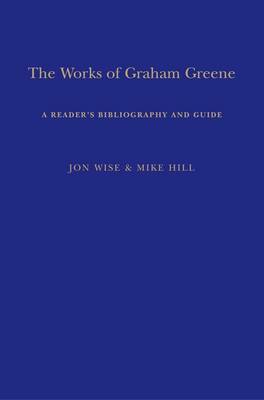 The Works of Graham Greene: A Reader's..
Knowing One's Place in Contemporary.. 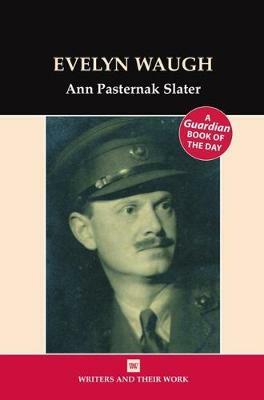 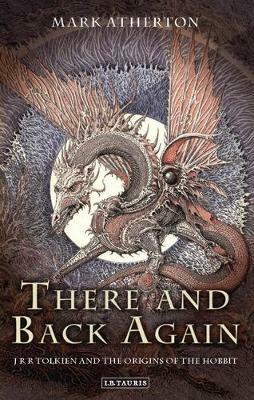 There and Back Again: J R R Tolkien and..
Everyone knows how funny Evelyn Waugh is. 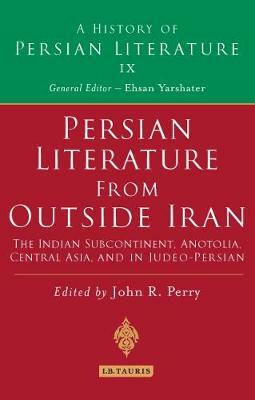 One of his finest comic creations was his own increasingly rebarbative public persona - a self-confessed `front of pomposity mitigated by..
Persian Poetry in the Classical Era,..
Persian Literature from Outside Iran:.. 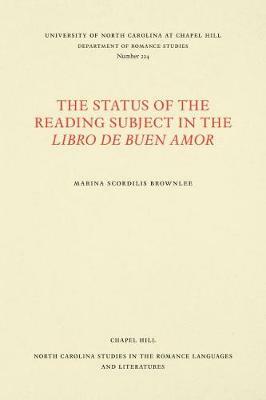 The Status of the Reading Subject in the.. 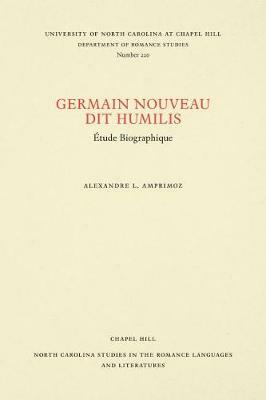 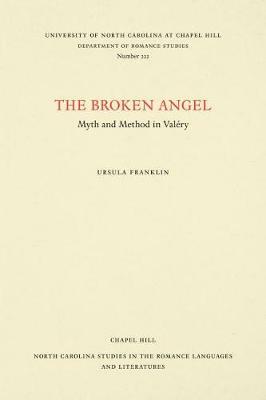 The Broken Angel: Myth and Method in..
Germain Nouveau dit Humilis: Etude..